89% is the customer retention rate for the companies which adopt omnichannel strategies as compared to 33% for those who don’t. So which category does your business fall in? In today’s scenario, customers use multiple touch-points while buying an item. They may find an item online and then rush to the nearby store to make the purchase. Or, they may be at a shopping store, find a clothing but not in their size, so they pull out their smartphones and make the purchase online. Whatever is the case, providing a seamless experience to the customer is most imperative. That is what Omnichannel is an integrated, seamless experience across multiple devices and touch-points. Omnichannel Retailing has increased customer expectations heavily and fulfilling them has become highly critical for businesses. There is an urgency that all the Brands and Retailers are facing today. While retailers are engaging their customers by connecting with them at their favored touch points, technological advancement keeps on outpacing the retail transformation as well. But no need to worry! 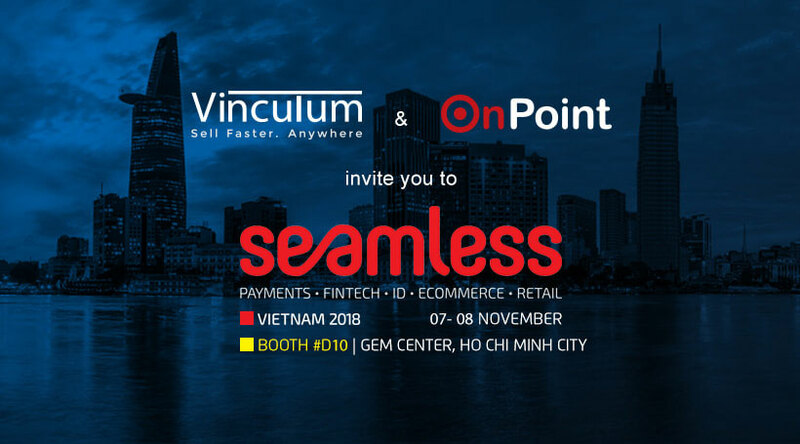 To aid brands and retailers with their omnichannel strategy Vinculum Group, a leading SaaS-based software products company is participating in the Seamless Vietnam 2018, an event which will bring together the experts from the omnichannel ecosystem to help businesses scale, and that too, with speed. Vinculum in partnership with OnPoint, a leading Vietnamese brand distributor is hosting a panel discussion on “Decoding Omnichannel Retailing for Brands and Retailers”. How can Brands and Retailers be present where customers shop? What are the opportunities for local brands in Vietnam to scale their business in Vietnam and cross-border globally? What are the challenges and risks, and how to succeed? How large is the Vietnam market and how can Vinculum and partners like OnPoint help in making brands successful in Vietnam? 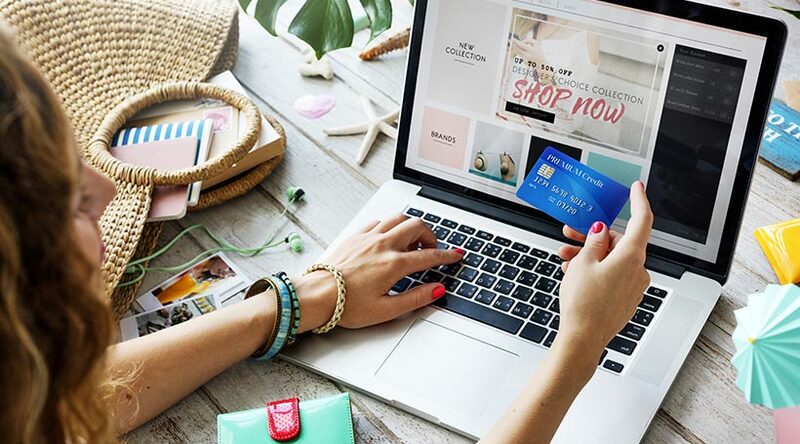 Creating a seamless shopping experience is the key mantra of Retail today, and, being able to achieve so creates the required in-roads in the consumers’ minds, needs, and wallets. Vinculum has been at the center of creating such experiences for nearly a decade. With a view to carry the streak forward and share the best practices, strategies, insights, and growth hacks related to omnichannel, Vinculum is coming at Seamless Vietnam. Meet and discuss challenges and opportunities directly with the subject matter experts @ Booth #D10. Click here to book an appointment. Accomplish more with Vin eRetail! This month we have little something for everyone. 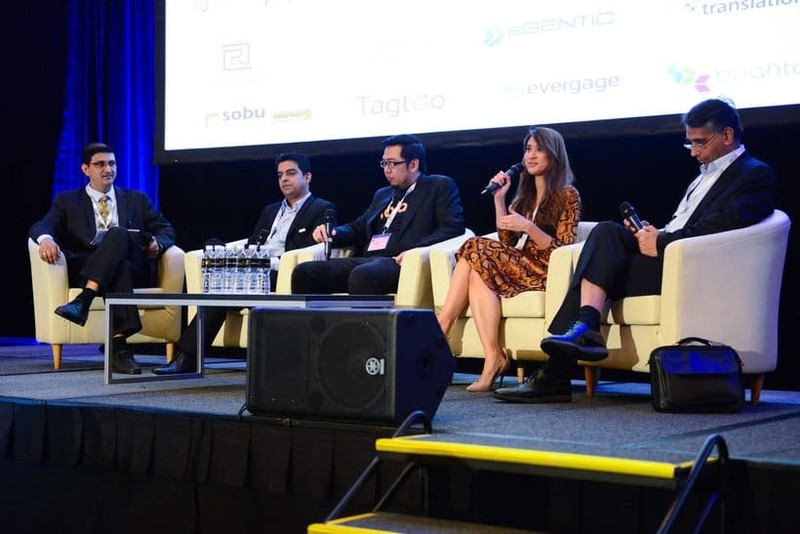 Retailers can take the advantage of Cloud supported billing system in augmenting..
We were at eTail Asia this March! One of Asia's premier conferences on eCommerce, eTail Asia 2016 got together all players for upd..